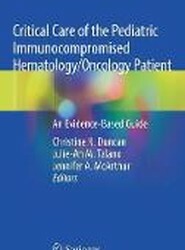 This volume provides a comprehensive overview of critical care of the pediatric immunocompromised hematology-oncology patient. 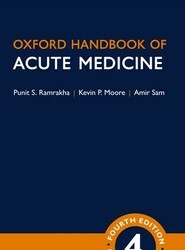 The text focuses on unique aspects of the pediatric immunocompromised patient that predisposes the child to significant illness, and presents critical care management strategies specific to the patient population. 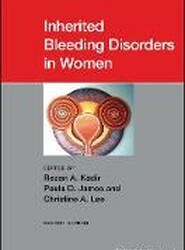 The essential guide for understanding and treating women with inherited bleeding disorders, revised and updated Now in its second edition, Inherited Bleeding Disorders in Women includes the most recent developments and research in the field. 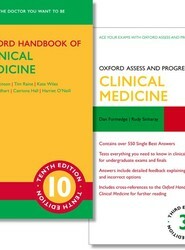 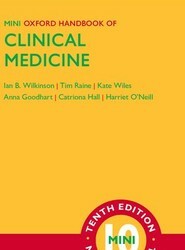 This important guide offers the most current information available for the effective management of these complex and difficult to diagnose disorders. 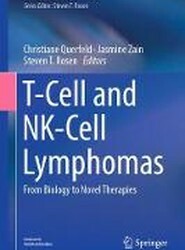 In this book, a group of internationally distinguished lymphoma experts provide a comprehensive review of the most important advances in the biology, diagnosis, and therapy of T cell and NK cell malignancies. 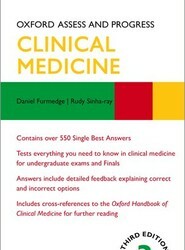 In particular, it demonstrates in detail how advances in our understanding of the tumor microenvironment and molecular biology have helped to elucidate the pathogenesis of these lymphomas, improve diagnostic and prognostic accuracy, and develop novel therapies that promise improved patient outcomes.